Perfect spring day for wearing a blazer over a striped shirt with a touch of tartan on my peep toe pumps with bows. Enjoy the pics! I hope you like it dolls! Share your thoughts in comments! 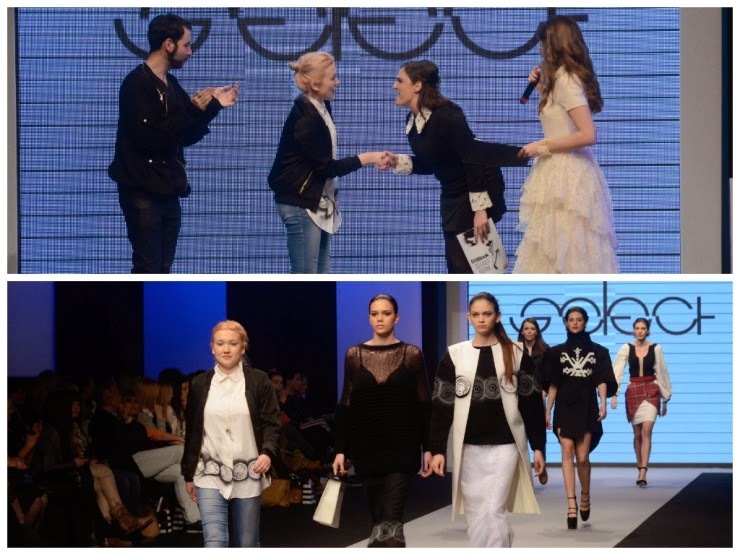 Also last night I attended the first day of Fashion Selection where I got to see Buzz fashion show where journalists wore the creations, Suzana Perić fashion show and the finale of a Stillbook magazine and Fashion selection contest for young designers with a theme of connecting etno-fashion with tradition! 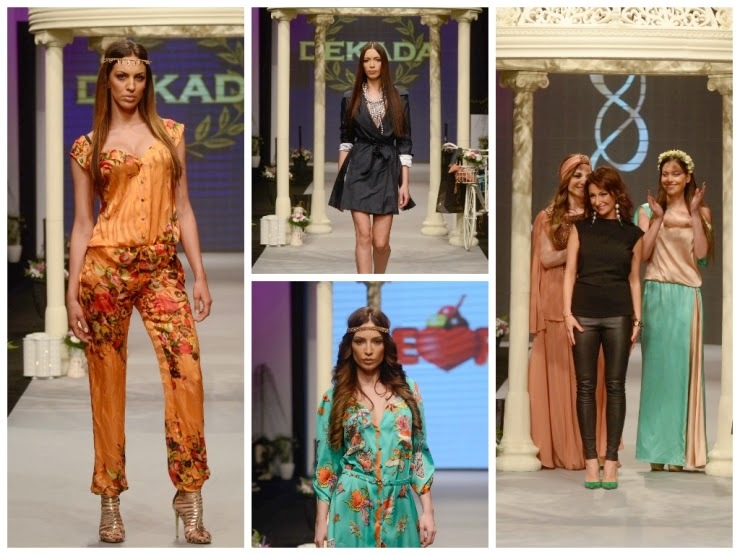 The designers that showed their creations were Isidora Prokić, Jovana Đurić, Ivana Vukajlović Simić, Dijana Pjevčević, Tena Filičić, Maja Dimitrijević, Anđela Bulatović and Milica Bainović. I picked out a few photos from you, I hope you'll like them! Tnx doll, glad u like it! That fashion show looks great. I like your blazer. Tnx for ur comment doll! Thanks for your comment on my blog))) Nice outfit ! Would you like to follow each other on Bloglovin , Twitter, GFC and Facebook? ?